The Secretary to Delta State government, Hon. 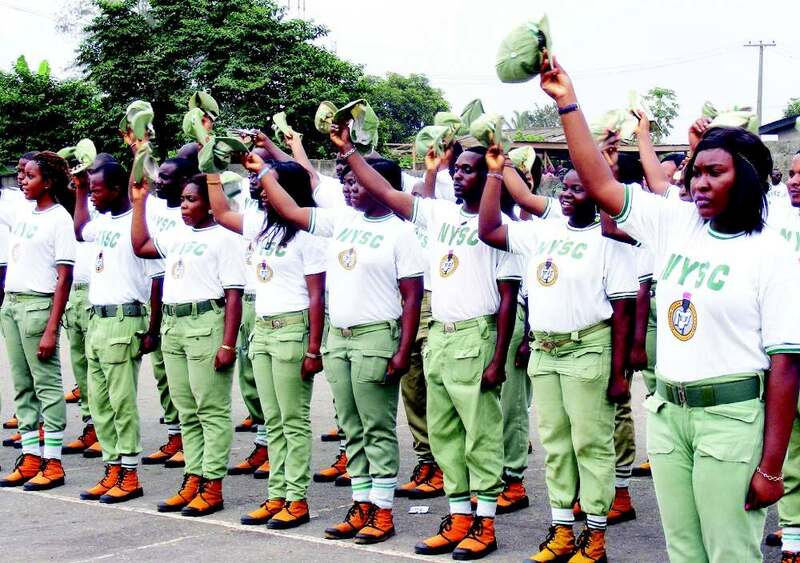 Festus Ovie Agas, has assured Deltans of the state government’s support to the National Youth Service Corps, (NYSC) in the state to enable it achieves its set objectives. Hon. Agas gave the assurance in Asaba, while receiving the new state Coordinator of the scheme, Mr. Omotade Ayodele Benjamin on a familiarisation visit. The SSG who received the new state Coordinator on behalf of government, described the NYSC scheme as one of the major legacies of the former Head of State, General Yakubu Gowon’s administration and expressed the need to encourage the scheme to enable it thrive. He noted that the Okowa led administration places high premium on Human Capital Development, especially the youths, adding that the government will continue to do its best to support the NYSC despite the lean times being experienced by the economy presently. The SSG noted that Delta state is a peaceful and hospitable place and espressed hope that the new state Coordinator would have a successful tenure in the state. Earlier, the new state Coordinator of NYSC, Mr Omotade Ayodele Benjamin, who was accompanied on the visit by some NYSC state Officials, said he was the 13th state Coordinator of the scheme and thanked government for the numerous assistance to the body in the past, which according to him, were a clear demonstration of love for the youths as well as the scheme. He therefore assured of the readiness of the NYSC to partner with government at all times. Mr Ayodele Benjamin succeeds Mrs. Olive Essien Etukudo who retired recently from active service with the scheme. 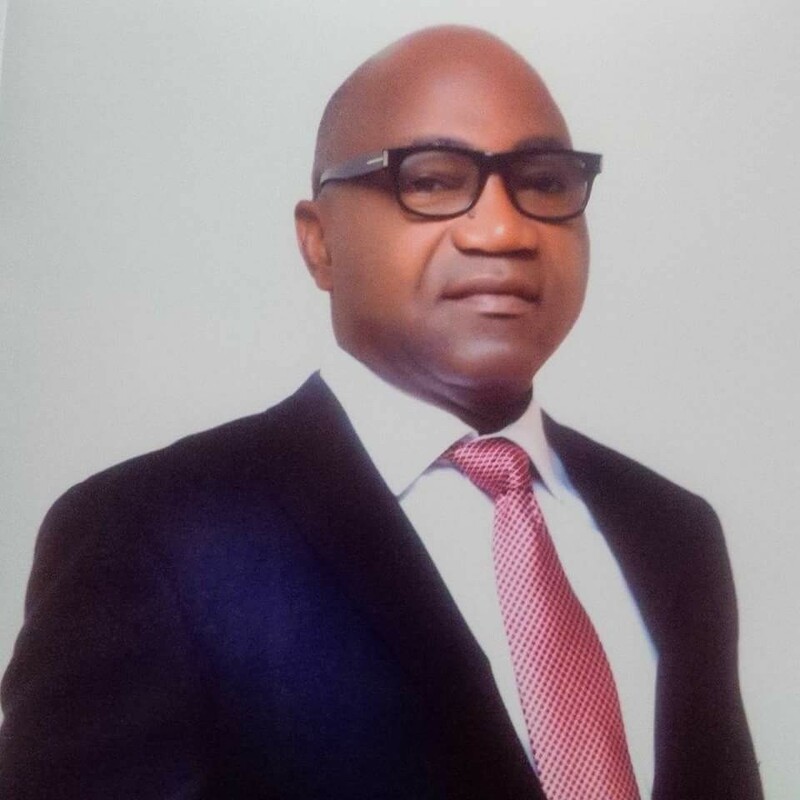 Previous Previous post: DESOPADEC TASKS YOUTHS TO SUPPORT DTSG.